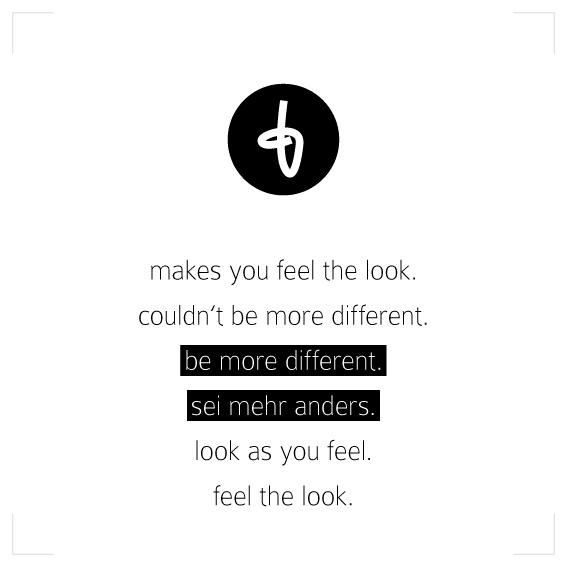 tellies - be more different. A tailored corporate design is one of the first steps for every startup. For the young, Belin based fashion label tellies.de, I created the logo, worked out a nice claim and arranged their typography.